Twilight tones at fen Pikmeeuwenwater on a cold autumn morning at estate Landgoed de Hamert, part of National Park De Maasduinen (Wellerlooi, Noord-Limburg, Netherlands). 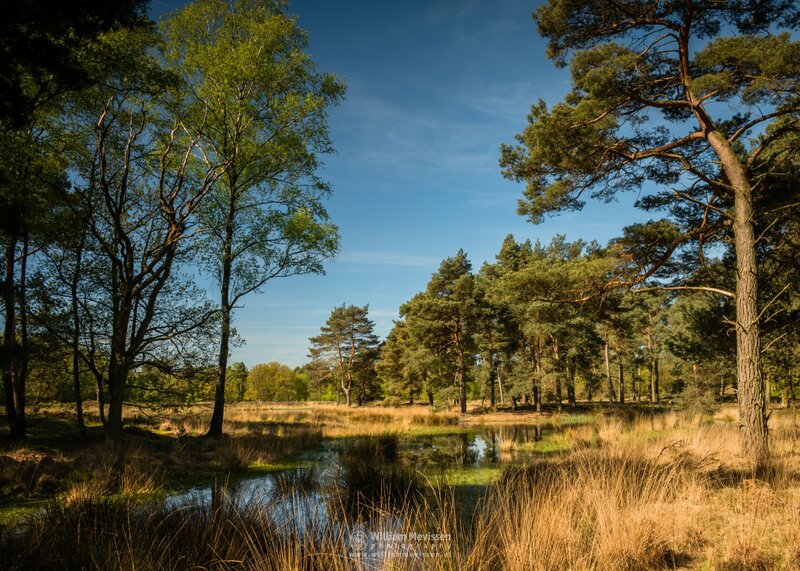 Click here for more information about photo 'Twilight Fen'. 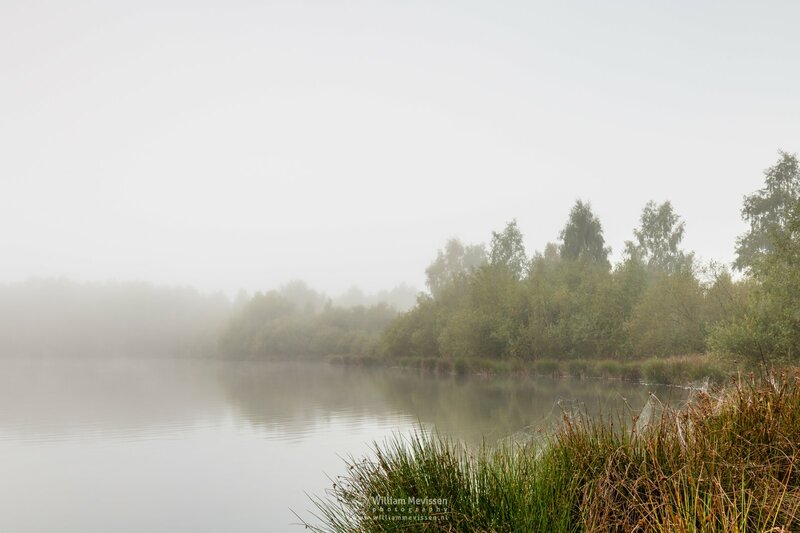 Click here for more information about photo 'Misty Driessenven'. A cloudy sunrise at lake Reindersmeer, National Park De Maasduinen (Well, Netherlands). Click here for more information about photo 'Panorama - Cloudy Sunrise'. This is a panorama with 2 rows of 6 single shots. Expand photo and move mouse or swipe to left or right. 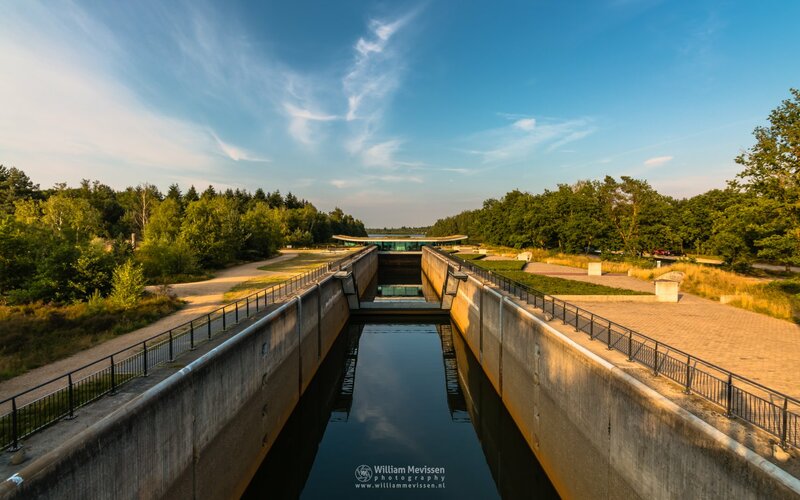 Click here for more information about photo 'Bay Reindersmeer'. Click here for more information about photo 'Bay Window View'. 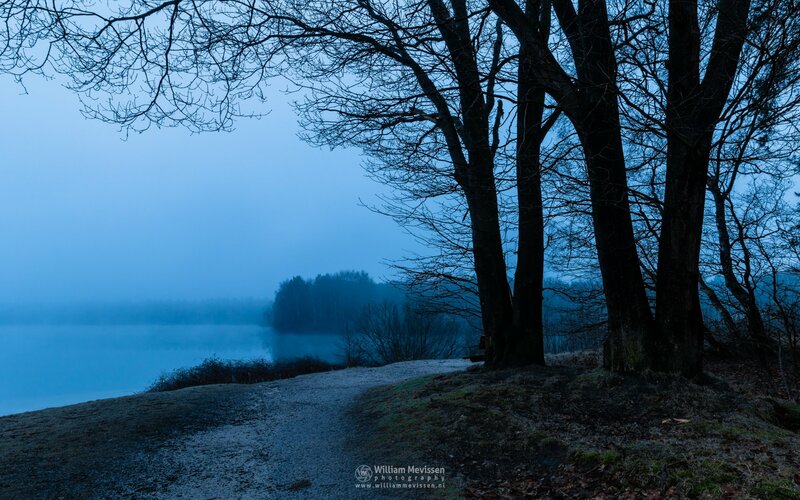 Foggy view at Lake Reindersmeer before sunrise. 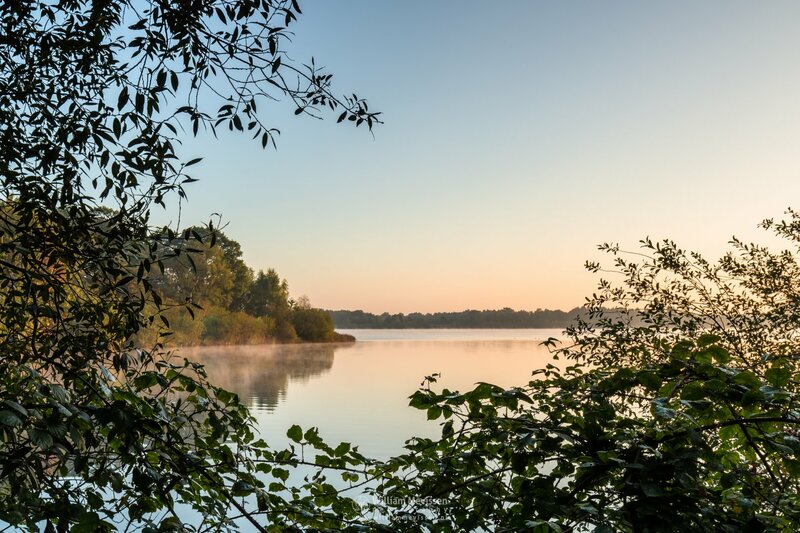 Lake Reindersmeer is part of National Park De Maasduinen in Well (Netherlands). 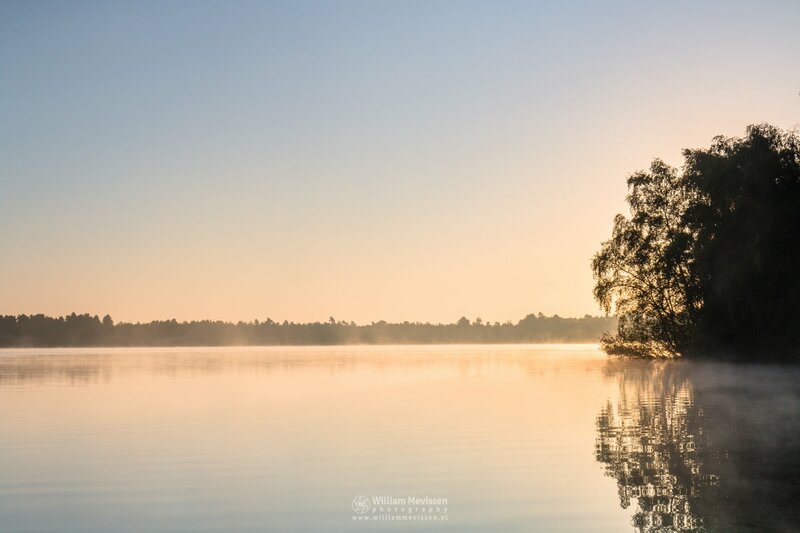 Click here for more information about photo 'Foggy Lake'. Click here for more information about photo 'Silence Is Gold'. Visitor Centre De Maasduinen located at the entrance to lake Reindersmeer (National Park, Noord-Limburg, Netherlands) . 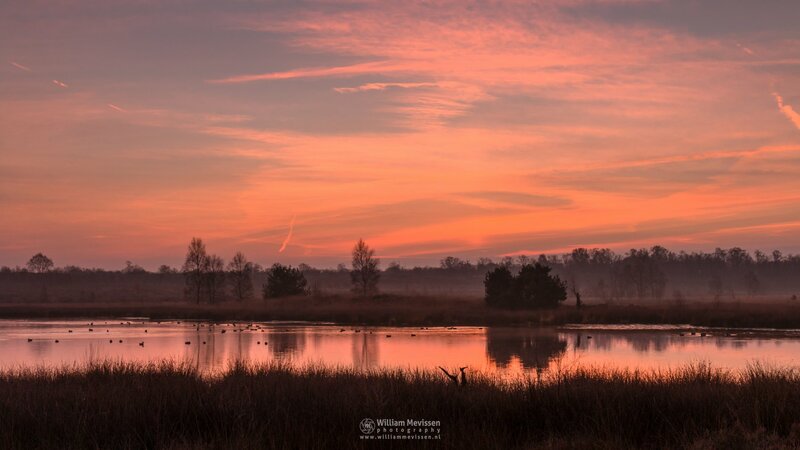 Click here for more information about photo 'Visitor Centre De Maasduinen'. Lock Keeper Cabin Sunset behind the Visitor Centre Reindersmeer / De Maasduinen (National Park in Well, Netherlands). 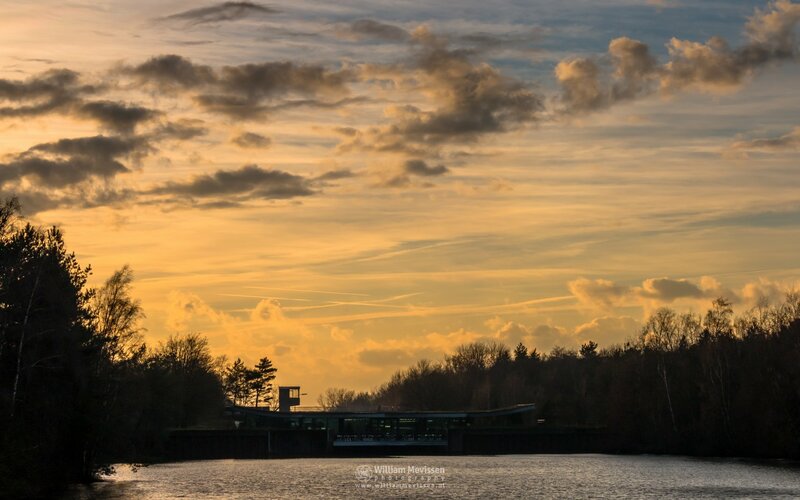 Click here for more information about photo 'Lock Keeper Cabin Sunset'. 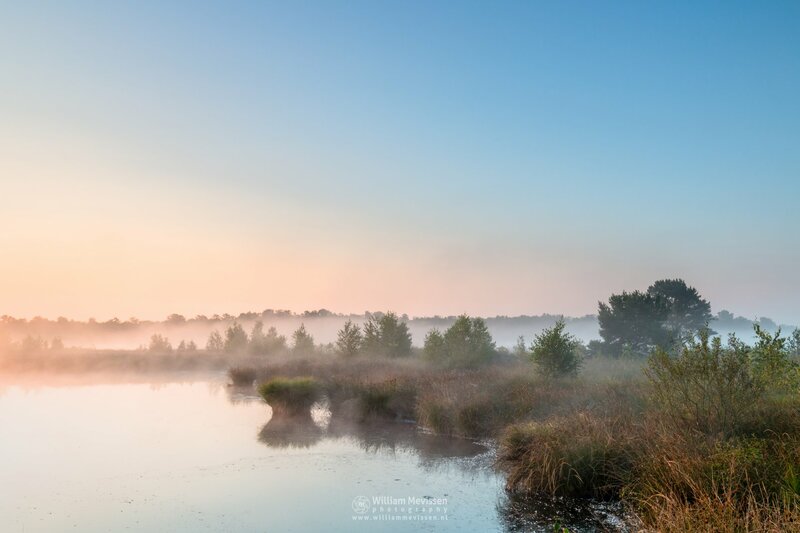 A misty sunrise at the fen �Pikmeeuwenwater on a beautiful morning at estate Landgoed de Hamert, part of National Park De Maasduinen (Wellerlooi, Netherlands). 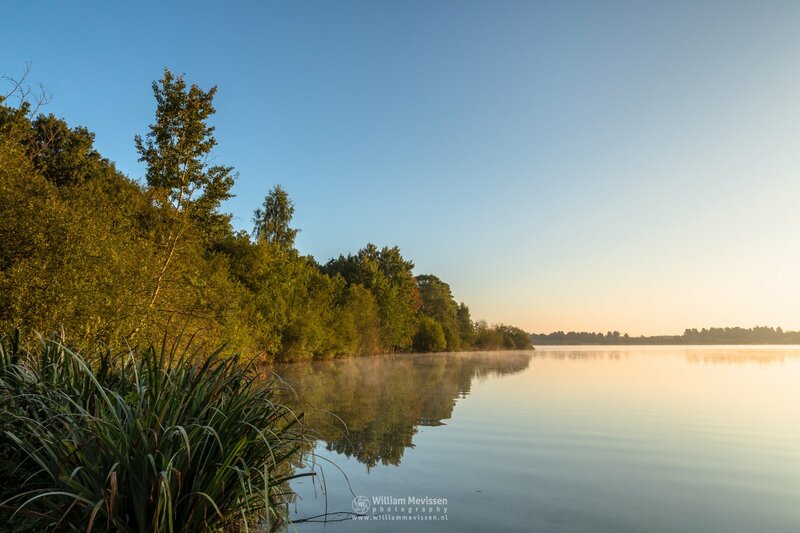 Click here for more information about photo 'Misty Sunrise Pikmeeuwenwater'.